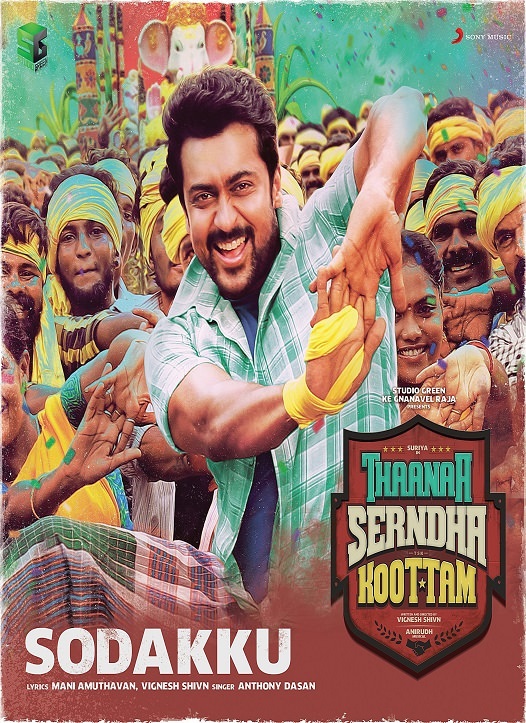 Thaanaa Serndha Koottam (lit. A gang formed by itself), also known as TSK, is an upcoming 2018 Tamil-language heist film written and directed by Vignesh Shivan and produced by K. E. Gnanavel Raja. A dubbed Telugu version will simultaneously release under the title Gang.